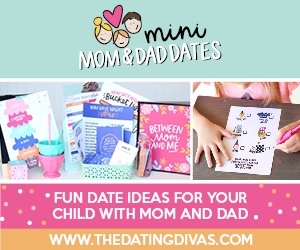 Make Mini Dates with Mom and Dad for the Kids! We have all seen the tears when Daddy has to go to the station, or when Mom works long hours while trying to keep the household from crashing down. Our kiddos know the fire life isn’t always perfect from missed sports games, recitals, to holidays being rescheduled. They start missing their quality time with us. 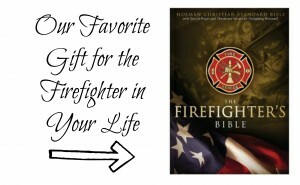 Every one of our fire strong kids would love a special date night with Mom and/or Dad! The Dating Divas (who always come up with the cutest printables!) made this kit to help you create the perfect mini date with your mini-me. It has everything you will need to prepare for, plan out, and have a darling, memorable mini date with your little one. • Create a sweet invitation for your child to the special date night. • Create a Bucket List and schedule for your date using their fun printables. 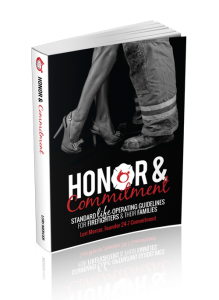 • PLUS – Get 5 mini dates that are already planned out for you!